Would you like to send baked goodies and sweets to a family and friends in Sydney? If you can’t make your own cake, it’s time to order from these top ranking bakeries in terms of quality and delivery. Looma’s Cakes have served over 20,000 customers who are delighted by their gourmet quality cakes, macarons, pies, and other sweets. The shop makes all their cakes made from scratch in their own factory, which is HACCP-certified for food safety. 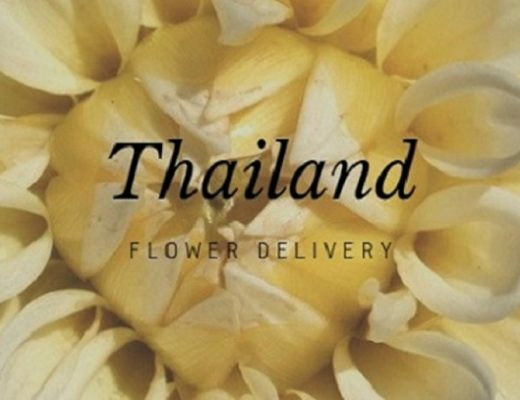 CBD Cakes primarily caters to corporate customers in the Sydney CBD and inner suburbs, but the shop can also deliver to Haymarket, Pyrmont, Surry Hills, Ultimo, Broadway, Circular Quay, Wynyard, Green Square, and Martin Place. Their large square slab cakes are best for huge parties or office gatherings. Black Velvet Sydney’s custom cakes come with different characters and themes. They’re open to adjust designs and materials according to their customer’s requests. The shop has their own unique, ready-made designs such as the concrete cakes collection. One of the creative cake shops in Sydney, Gourmet Cake Express sells “dripping cakes,” where the icing is made to look like it’s dripping down the cake. This type of cakes comes in 32 different varieties and colors, such as blue, to berry, pink and rainbow shades. There’s no shortage of designs available for nappy cakes from Baby Gift Box! You can also add more to your cake by taking a look at their selection of baby hampers, baby baskets, baby shower gifts, and other baby toys. 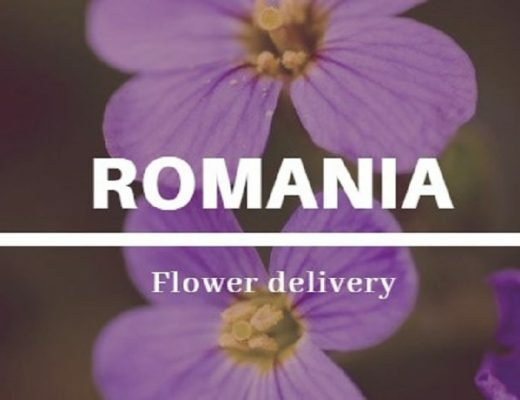 If you place your order before 1:00 pm (AEST) on any weekday, your order is eligible for same day for delivery or the next business day for capital cities and metropolitan areas. Featured on famous publications such as the Daily Mail and Buzzfeed, Cake Mail makes it easy for you to order cake in three steps: select your cake and size (before 12pm), select your delivery date, and Cake Mail will deliver it directly to your specified place. 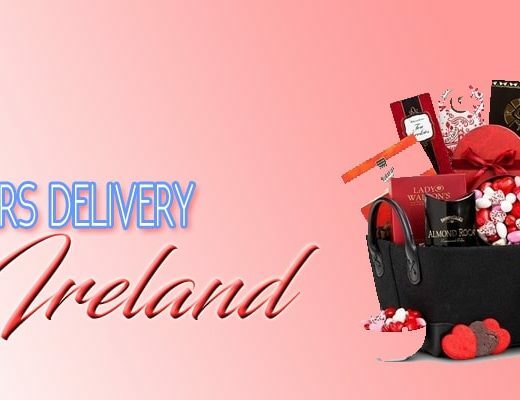 Your order will arrive anytime before 5pm if it’s a commercial space and by 6pm to residential addresses. Whether it’s a birthday cake, christening cake or a pastry for any other celebration, The Cupcake Room offers rustic themed cakes. There are currently three selections in the shop’s custom cake collection: rustic naked, rustic elegance, and rustic vibrant garden. Whether it’s novelty cakes or image/logo on cakes or cupcakes, make a splash with your present or celebration with Cakes 2 U’s top-notch cakes! 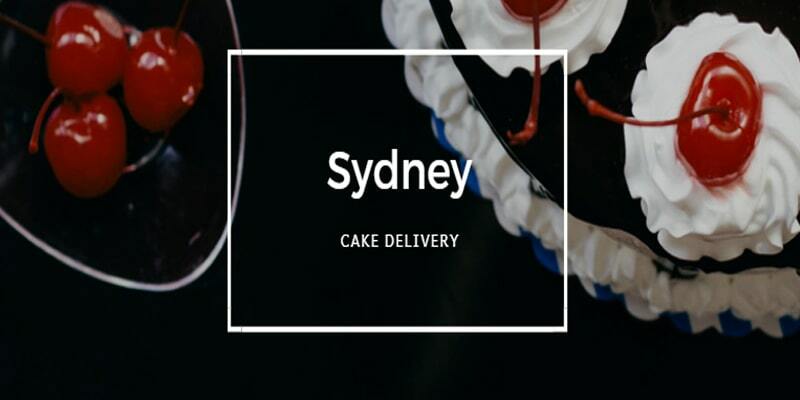 They’re the trusted cake delivery service in Sydney with some of their best sellers including Mortal Sin Cake and the home-favorite Pavlova. 9. The Classic Cupcake Co.
From mini cupcakes to giant ones, The Classic Cupcake Co. is your go-to baker for the best cupcakes in Sydney! On top of offering cupcakes in different sizes, colors, and themes, The Classic Cupcake Co. also offers cake pops and other sweet decors. To create a chocolate cake that does not feel too rich in the mouth, couverture chocolate is used by Pastry Perfection in their mousses. This chocolate is created by mixing cocoa bean, liquor, and, cocoa butter. The resulting mixture differs from substitutes such as compound chocolate that leaves a fatty residue.